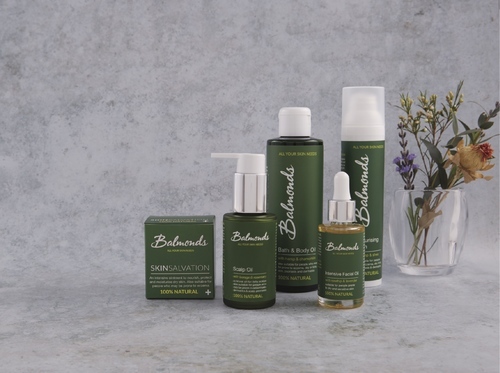 Award-winning natural skincare company relaunches as BALMONDS. • SKIN SALVATION set to become a household name, a family essential for any little skin emergency. Contact Lucy at Balmonds for more information, images, interviews, case studies and samples of Balmonds natural skincare products. Balmonds began with a mother’s desperate search to find an effective, natural way of managing her baby daughter’s very severe eczema without the stinging or irritation of prescribed conventional emollients. Finding nothing suitable available, Natalie Balmond began to experiment with making her own creams in the kitchen and eventually formulated an ointment based on traditional herbal remedies which proved to be so effective that she started a company to share her hemp-based balm with others. She called the remarkable ointment SKIN SALVATION. After years of building up an extremely loyal customer base, with SKIN SALVATION stocked on the high street by Waitrose and Holland & Barrett, as well as available on prescription, and with an unrivalled run of 5 star reviews under its belt, Purepotions is now rebranding as Balmonds. As the company heads into global waters, the change of name reflects Balmonds heritage as a trusted brand, whose core values include effectiveness, integrity and genuine care for their customers. 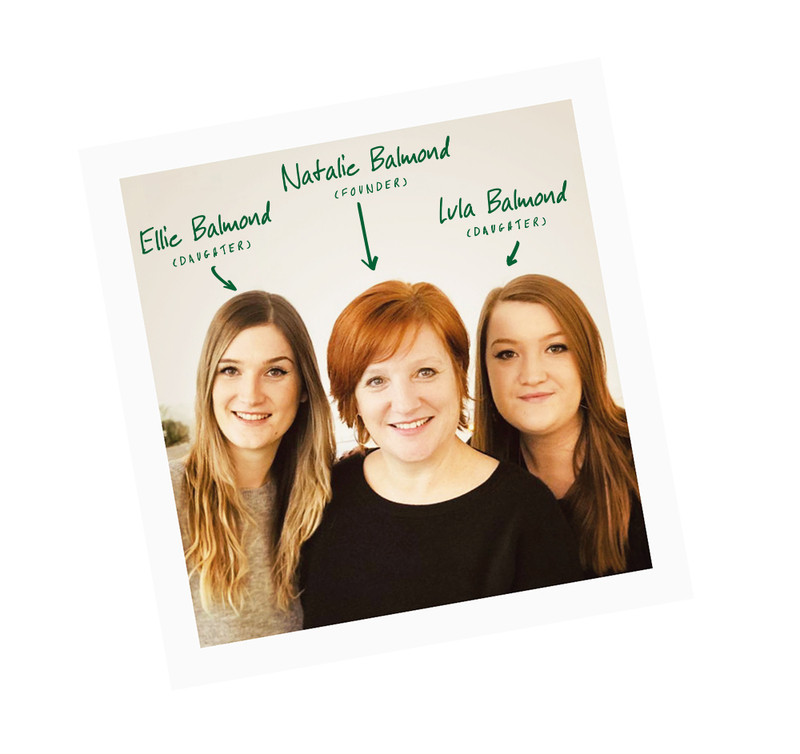 Balmonds is still headed up by founder Natalie Balmond, and has now been joined at the company by her daughters, including a now grown-up Lula. Balmonds SKIN SALVATION is now set to become a household name, as people discover how useful it can be for all sorts of little skin emergencies. It’s the kind of traditional ointment that granny might have had in her cabinet and brought out for cuts, grazes, blisters, shaving rash, dry hands, cracked heels, sore lips and noses, insect bites, minor burns and so many other things. It’s already a bit of a cult secret among professional makeup artists, cyclists, gymnasts, gardeners, mountaineers, care workers, nurses, chefs and tattoo artists, prized for its extraordinary ability to calm down redness and inflammation, soften rough skin and protect broken skin as it heals. It's the perfect one pot travel essential. IT'S SIMPLE. IT'S NATURAL. IT WORKS. This press release was distributed by ResponseSource Press Release Wire on behalf of Balmonds Skincare Ltd in the following categories: Children & Teenagers, Men's Interest, Health, Home & Garden, Women's Interest & Beauty, Environment & Nature, Sport, Travel, Medical & Pharmaceutical, for more information visit https://pressreleasewire.responsesource.com/about.